Women lawyers are caught in a double bind, said Lara Bazelon. They have to battle sexism from judges and other litigators, but can’t risk alienating a jury when a client’s life and liberty are at stake. Last year, Elizabeth Faiella took a case representing a man who alleged that a doctor had perforated his esophagus during a routine medical procedure. Before the trial began, she and the defense attorney, David O. Doyle Jr., were summoned to a courtroom in Brevard County, Fla., for a hearing. Doyle had filed a motion seeking to “preclude emotional displays” during the trial—not by the patient, but by Faiella. 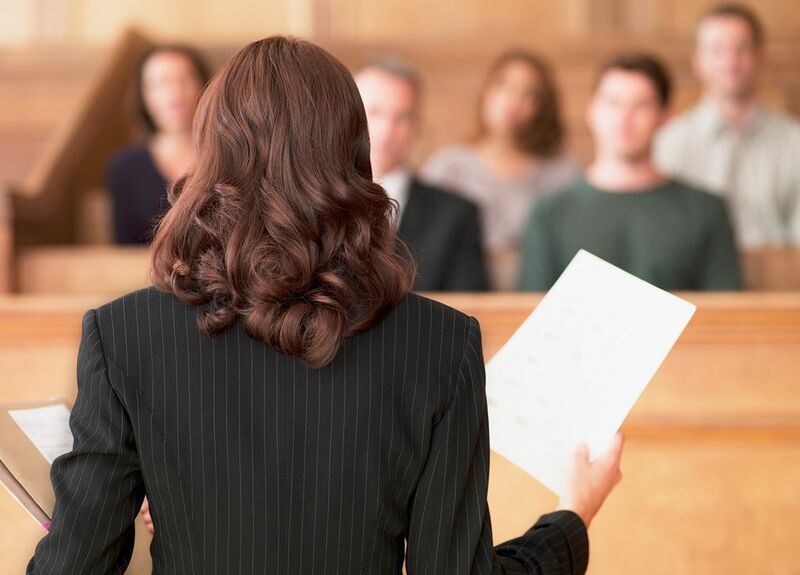 If the courtroom were merely another place where the advancement of women has been checked, that would be troubling, if not entirely surprising. But the stakes in the courtroom aren’t just a woman’s career development and her earning potential. The interests—and, in the criminal context, the liberty—of her client are also on the line. Over the past year, I’ve interviewed more than two dozen female trial lawyers from across the U.S. Their experiences bear out the grim finding of studies that show that female attorneys make up only a small fraction of the lawyers in court—and the more complex the civil litigation, the less likely a woman was to appear as lead counsel. 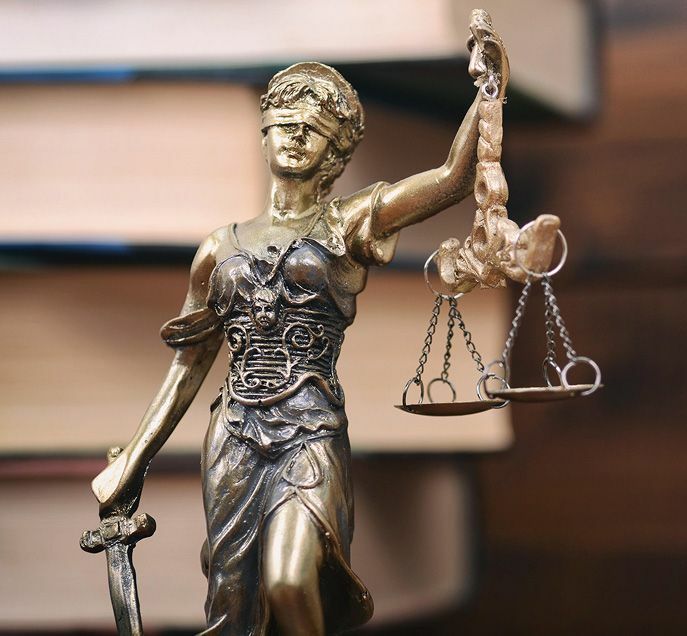 For women litigators, justice is not blind. Every woman I interviewed said she had experienced Deborah Rhode’s double bind: the imperative to excel under stressful courtroom conditions without abandoning the traits that judges and juries positively associate with being female. It is a devilishly narrow path to walk and can severely hinder the ability to offer a client the best and most zealous defense. For the first and only time in my life as a litigator, I knew we were going to win. As the hearing had gone on, I had grown angrier. Now I had nothing to lose. When I went after the police, who I believed had lied and covered up evidence, I was by turns angry, sarcastic, and, yes, aggressive. My cheeks were red, not from shame but from righteous indignation. My voice shook as I questioned my client, not because I was being hysterical or manipulative but because the travesty of his stolen life broke my heart. In closing, I raised my voice and slammed my fist into my open palm as I argued to the judge—a woman—that the case had been a colossal miscarriage of justice. It was exhilarating to allow myself to feel the full range of emotional responses and to use the full array of tactics available to men. So I tell my female students the truth: that their body and demeanor will be under relentless scrutiny from every corner of the courtroom. That they will have to pay close attention to what they wear and how they speak and move. That they will have to find a way to metabolize these realities, because adhering to biased expectations and letting slights roll off their back may be the most effective way to advance the interests of their clients in courtrooms that so faithfully reflect the sexism of our society. Excerpted from an article that appeared in The Atlantic. © 2018 by The Atlantic Media Co. All rights reserved. Distributed by Tribune Content Agency, LLC.